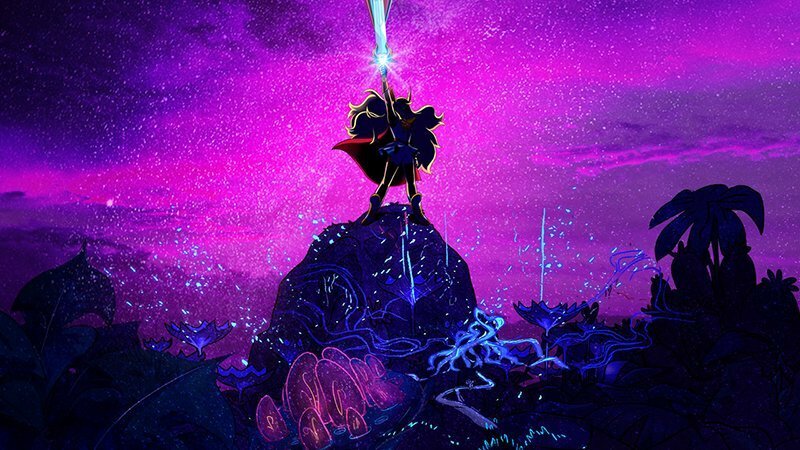 DreamWorks Animation Television has revealed the cast of the upcoming Netflix original series DreamWorks She-Ra and the Princesses of Power, set to be released globally in 2018. 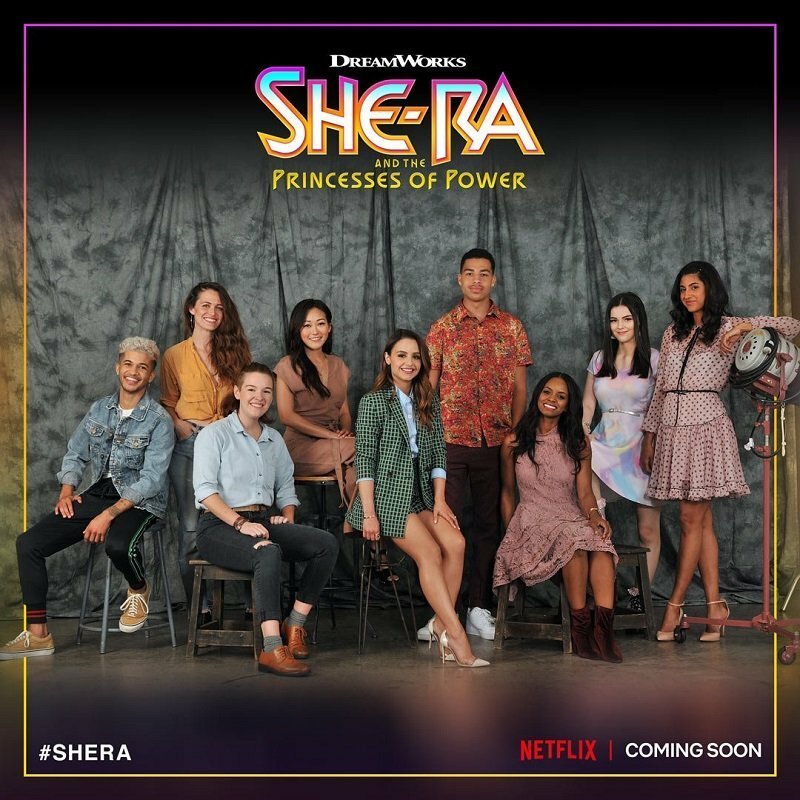 Aimee Carrero (Elena of Avalor) stars as Adora/She-Ra; Karen Fukuhara (Suicide Squad) as Glimmer; AJ Michalka (The Goldbergs) as Catra; Marcus Scribner (black-ish) as Bow; Reshma Shetty (Royal Pains) as Angella; Lorraine Toussaint (Orange is the New Black) as Shadow Weaver; Keston John (The Good Place) as Hordak; Lauren Ash (Superstore) as Scorpia; Christine Woods (Hello Ladies) as Entrapta; Genesis Rodriguez (Time After Time) as Perfuma; Jordan Fisher (Grease Live!) as Seahawk; Vella Lovell (Crazy Ex-Girlfriend) as Mermista; Merit Leighton (Alexa & Katie) as Frosta; Sandra Oh (Killing Eve) as Castaspella; and Krystal Joy Brown (Motown: The Musical) as Netossa.